Fiber Flux: Book Review and Giveaway...Weekend Wraps! Book Review and Giveaway...Weekend Wraps! I have an awesome review & giveaway for you today lovelies! I recently was able to check out Weekend Wraps by Cecily Glowik MacDonald and Melissa LaBarre (ISBN: 978-1-63250-278-0, Interweave F+W). 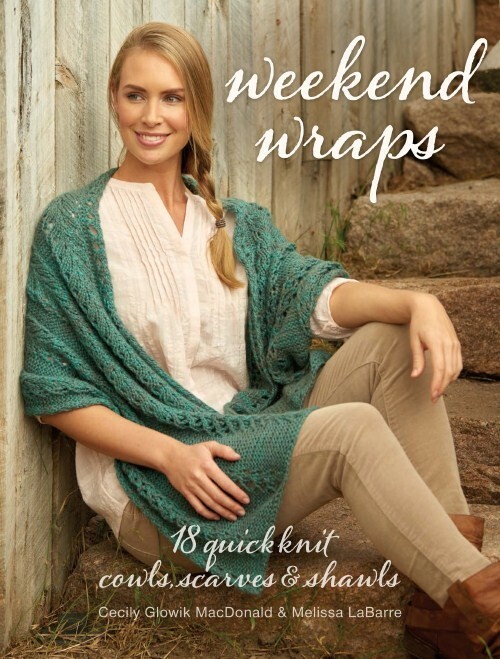 Weekend Wraps is a beautifully photographed book featuring 18 knit designs to wrap yourself in. 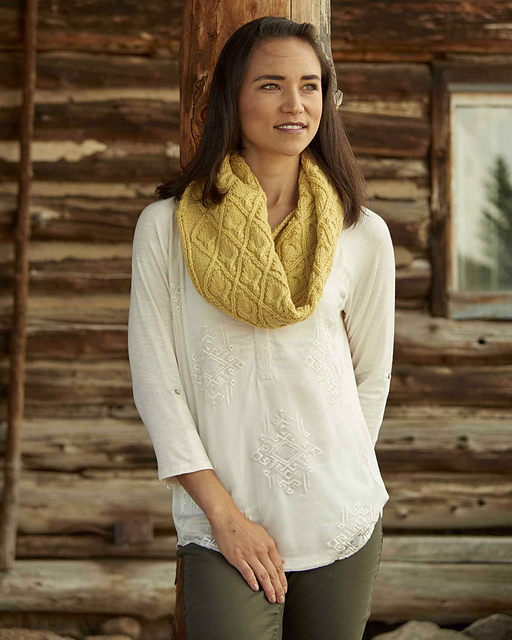 Perfect for fall with autumn shades and knit in worsted weight and heavier yarn, each project is perfect for a cool day. Whether you're a seasoned knitting veteran or just starting out, there are a variety of patterns for every skill level. Especially helpful is the abbreviations section and glossary, featuring illustrated techniques to help you along in your work. Love a particular yarn shown in the book? Check out the "Yarn Sources" section to get the perfect skein for your project too! 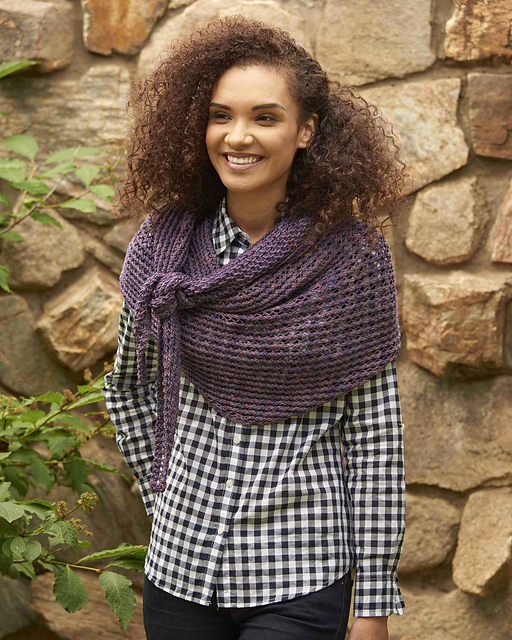 I was pleasantly surprised to see other things in the book like cardigans, shrugs, and cowls like this pretty one called "Warm Cider Cowl" Sounds so cozy right? Equally fabulous is the "Wander Shrug" in a gorgeous cinnamon color. Lots of texture makes for a cozy project! Now is your chance to win a copy of your own! Enter to win using the Rafflecopter below (sometimes it takes a moment to load). Giveaway ends September 2 and is open worldwide. Now go, go, go, and enter!!! Note: I received a review copy of this book, all opinions are my own. Weekend Wraps looks like a great book. Think these would make great gifts. I better get busy! I would love to learn some new techniques! I love the pretty designs. You can always us a shrug, wrap or scarf. Cannot wait to try them all. I love the beautiful yellow cowl. I am addicted to weekend/travel projects...and several of these look promising. Looks like a great book with lots of wonderful wraps, just the things I like to work on. Thank you for this great giveaway! I love the variety of patterns-I'm especially interested in the shawls-can't have too many! Thanks For the generous gift away. I love this blog! 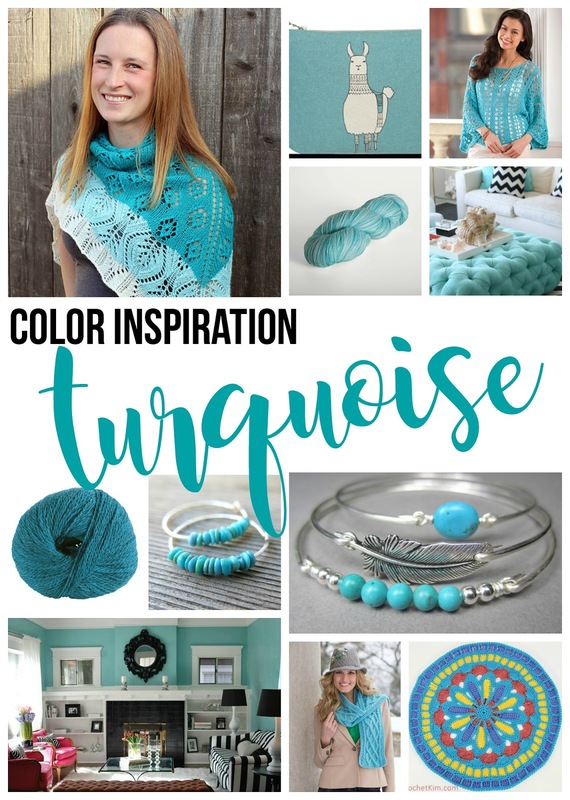 So glad I found Fiber Flux, it makes me so happy to have my Facebook/Twitter/Instagram feed filled with beautiful knitting related posts! I really love the Wander shrug---looks so fabulous! Wow, Weekend Wraps, such a wonderful prize. Sure would love that in my library. I love the variety of the projects! I really love the Wander Shrug. I can envision several of these in several colors for my and myself. I love the number of projects and variety. I love all the new stitches i could try if I was lucky enough to win. That shrug and cowl look amazing!